A handful of windows in your Detroit home may not be absolute squares or rectangles. If the window is arched in a half moon, octagonal, or triangular, it can be a challenge to find a window treatment that works. But not with our custom-shaped shutters in Detroit! Our shutters experts craft and build your plantation shutters in Detroit to seamlessly fit your specialty-shaped windows. Our team will measure the diameter of a circular window. And we’ll note the height of a French door. We’ll draw each detail on a triangular window. And we’ll take each shutter louver into consideration so that it seamlessly aligns with your window. This allows the shutters to seal off light and temperature while letting you have complete control of the shutters. For your bay window or sliding door, we construct and install indoor shutters that give you control over the room’s light and temperature. This way, you can simply open your shutters to look out into the outdoors – or shut them for needed privacy. 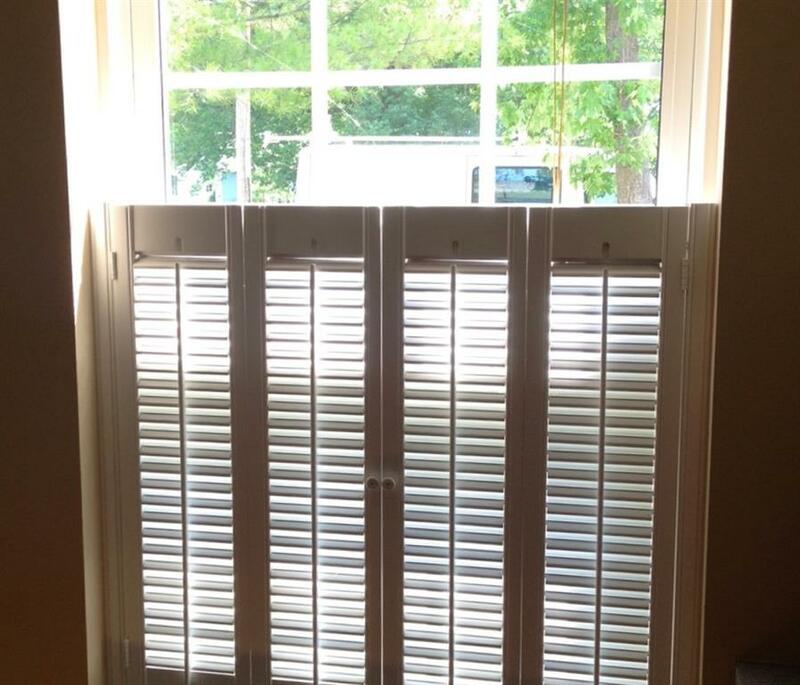 We can also install shutters that only cover the lower portion of your window. They’re called café style shutters in Detroit. This unique shutter type is a trendy alternative if you want indirect sunlight to come into the area without blinding family members next to the window. 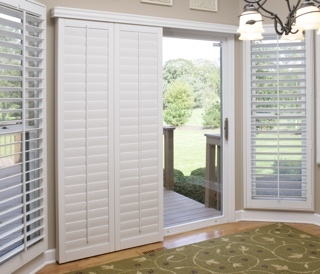 For every irregularly shaped window, we craft custom-shape shutters. These aren’t merely any custom-shape shutters. Ours are the type of shutters that seamlessly fit to enhance the exquisite window shape you love. 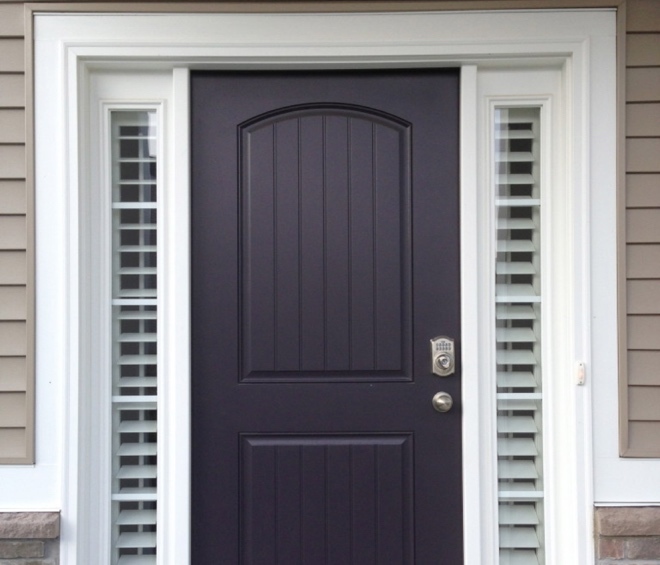 Discover the custom-shaped shutters we have in Detroit, MI.